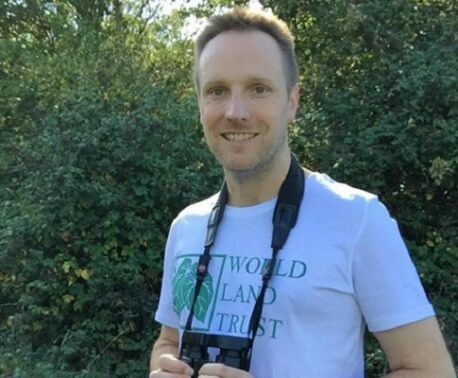 World Land Trust’s (WLT) second annual Big Match Fortnight starts today. This year the focus is on raising funds for the conservation of big cat habitat. Big Cat Big Match runs from 1-15 October 2014. During the two weeks, all donations to WLT’s Big Cat Appeal will be matched pound for pound with funds pledged in advance. 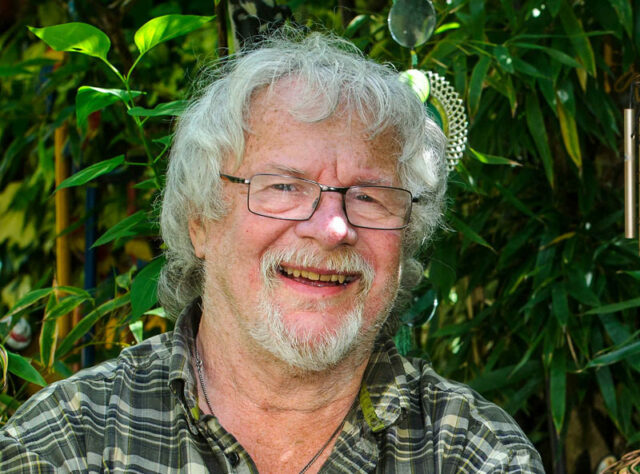 WLT Council member Bill Oddie has made a short video especially for the appeal. As he explains, WLT’s Big Cat Big Match target is £500,000: £250,000 in public donations and £250,000 in pledged funds. The fundraising effort was officially launched at the Linnean Society on 30 September. WLT will use donations to the Big Cat Appeal to create, expand and protect wildlife reserves and corridors in areas where big cats are known to be present. 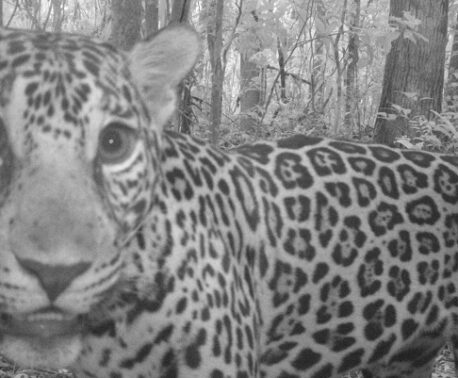 This means that donations will help improve the survival chances of Bengal Tigers, Jaguar, Puma and other big cats in the wild. With funds raised from Big Match Fortnight in 2013 WLT helped save Keruak Corridor in Kinabatangan, which is essential for the survival of Orang-utans in Sabah, Malaysian Borneo.